Here at Mosaic Village we love a feature wall, whether it’s in the bathroom or in the kitchen something as simple but glamorous can really make the feel of a room more inviting. 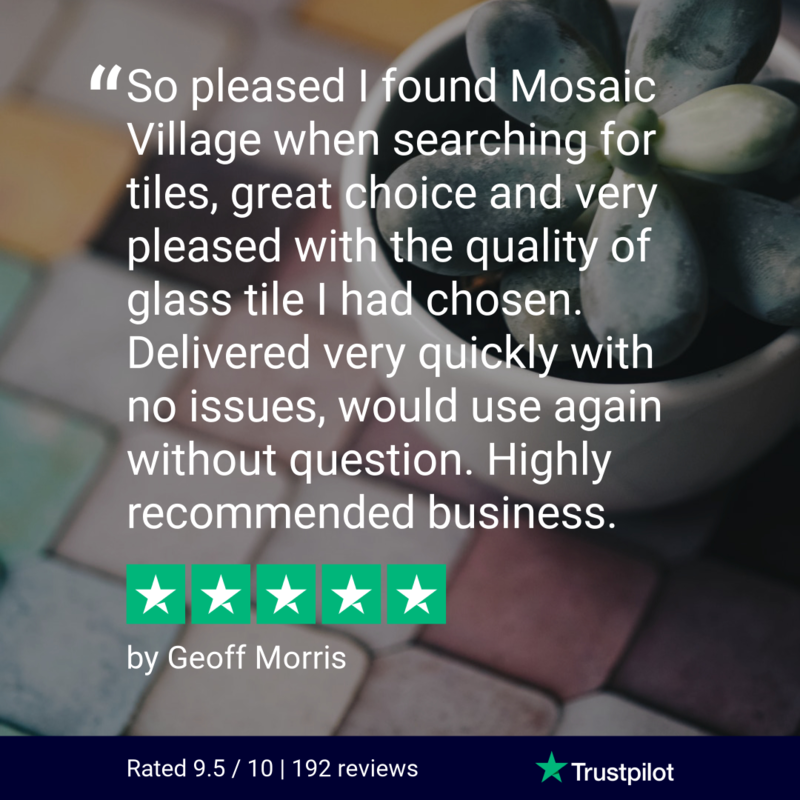 Mosaic tiles can introduce a certain sparkle to any room and with them being easy to clean there is no easier way to ensure your home looks luxurious forever! The Carrara mosaic tile range can be used as both bathroom mosaic tiles and kitchen mosaic tiles the choice is yours. 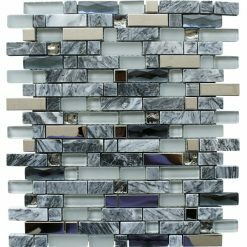 The Carrara range is a mixture of stone, glass and metal - ensuring one unique, sparkling and unforgettable mosaic feature wall or border. This particular range is available in two colours, Grey and Rose, as an extra perk at Mosaic Village you can order a sample of our products to make sure the tones and colours really match your decor.